Shepherd Offshore is an established organisation that delivers regenerated, quality new-build, social and affordable housing. We both create new and support old communities for people to live in across North East England and in Scotland. 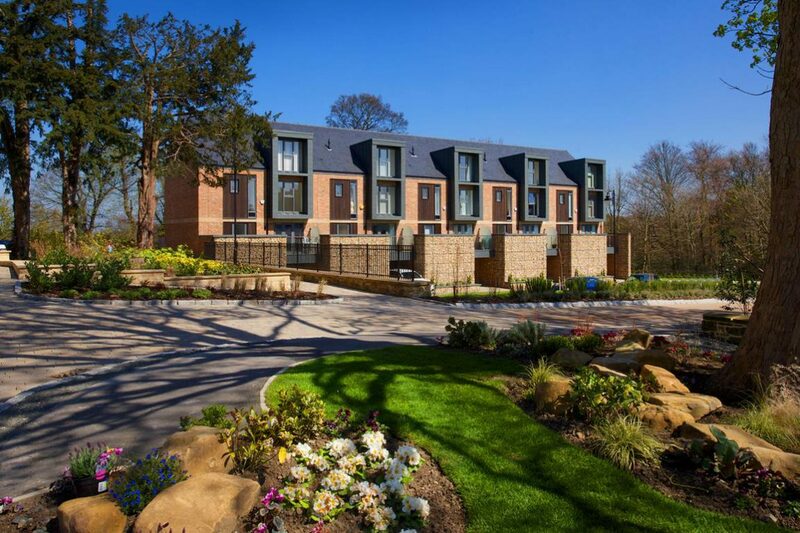 For the last 30 years, we’ve taken pride in our ability to establish the right regeneration strategy by applying our knowledge and experience of planning and development to build residential properties, both for sale and for lettings. As an organisation, we’re a leading independent investor in land and development and we have a significant property portfolio. Our schemes comprise developments from a few units on a standalone basis to strategic developments of more than 400 residential units through a multi-phase and mixed-use strategy. We offer a full range of services – from planning, consultation, design and development, through to construction – via our property portfolio. Shepherd Offshore understands the importance of ensuring all residential developments are appropriate for their setting and fit with all communities and stakeholders, which is why we adopt a straightforward and enthusiastic approach to each individual scheme. We also appreciate good design and believe this can make a big impact on the quality of people’s lives. Our established history, extensive regional knowledge, and proactive approach mean we are able to locate and secure the appropriate land for each project. Based on each project’s particular needs, we consider all the relevant factors, analysing available sites for development potential and providing our clients with appropriate solutions. An established team of industry specialists supports our experienced in-house team. Together, they can demonstrate an enviable track record in successful site or asset identification, regeneration and remediation, construction, infrastructure establishment and overall project delivery. We have a comprehensive understanding of the complex issues involved in development and our ethos is very much hands-on, guaranteeing that we develop viable schemes that create value for all stakeholders and communities. We work closely with all stakeholders to identify critical, project-specific issues, and then develop efficient solutions, without compromise to the overall value of the scheme. We have a strong regional presence and have developed long-standing relationships with high quality and reliable construction firms across the North East and Scotland. In addition, we work with experienced and specialist chartered quantity surveyors and cost consultants. Through collaboration with these trusted partners, we deliver properties with a commitment to ensuring long-term quality, safety and security for both residents and all stakeholders alike.